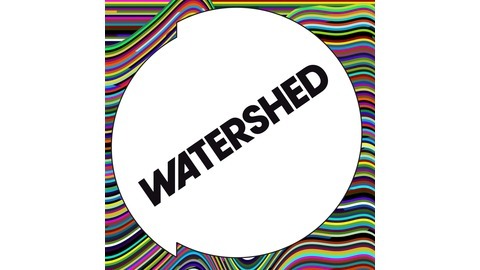 Watershed staff, and guests give their take on some of the upcoming Watershed highlights – including films, festivals, events and cross-artform developments and debates. 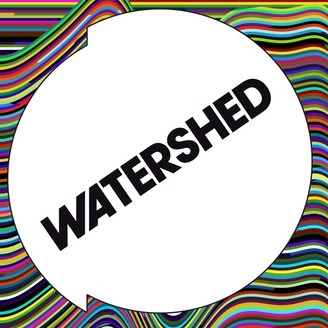 Mark Cosgrove, Watershed Cinema Curator, and Tara Judah, Watershed Cinema Producer, share their picks from April in cinema. The Sisters Brothers is first up and is a classic Western from French director Audiard. Then we're off to Glasgow for the toe-tappingly good Wild Rose and the story of one woman's dreams of singing all the way to Nashville. Next it's off to Italy for Happy as Lazzaro a magic-realist fable about modern Italy, greed and corruption directed by Alice Rohrwacher; a filmmaker that lights up your life with exciting cinema. Mark and Tara then look forward to Rafiki a ground breaking film about hidden love and the first Kenyan film to be selected for Cannes film festival.Finally ahead of a twelve film retrospective of Japanese director Hirokazu Kore-eda through April and May they share what it is that makes his filmmaking so unique and look forward to some of the films screening at Watershed.